My feet clumsily hit the pavement in a not-so-rhythmic pattern. I am by no means a runner, but that night I felt compelled to move. I was beyond night-before-new-job jitters. I was elated, ecstatic, and, admittedly, a little terrified. The next day wasn’t just any first day on the job — it was the doorway to a dream come true, or so I thought. I had recently accepted a position at a company that I had long admired. The first few days were wonderful and awful all at the same time, as the initial days of any new job tend to be. However, as time wore on, the wonderful started to fade and the awful remained. It became clear that between the time I had been hired and my first day on the job, some of the key tasks and expectations had changed. The more this became evident, the more my excitement turned to disappointment – this wasn’t at all what my dream job was supposed to be. The position was part of a new program at the company, and while I anticipated some uncertainty, the level of confusion and disorganization regarding my new role was overwhelming. Looking back, there are many things I wish I had done differently during this time. If you find yourself in a similar situation, I hope you can learn from a few of them. It’s easy to go into any new job with unrealistic expectations, both for yourself and the company. If the first week or two don’t go as planned, refrain from labeling the whole experience a failure and giving up. No person or company is perfect, and both employees and employers have to adjust to change. We’re quick to blame ourselves when a new job doesn’t go as planned. When I didn’t love my “dream” job, I assumed something was inherently wrong with me. Had I taken the time to reflect, I would have realized much sooner the external factors at play — the shift in job expectations, the internal miscommunications and misunderstandings about my role — they were out of my control. While some causes of unhappiness may be out of your control, many have tangible fixes. Feeling worn out from your new killer commute? Request to adjust your hours to beat the heaviest traffic. Struggling to concentrate in an open office for the first time? Ask if popping in headphones to help focus is acceptable. There are some things you can’t control, such as who your supervisor and coworkers are, the office culture, or the tasks you’re assigned. But if you’re like many people, leaving is not an option. So, find your voice and address the issues in a professional manner. Clashing with coworkers? Ask someone you’re comfortable with for advice on forming better relationships in the company. Feeling micromanaged? Take the initiative to ask your supervisor how you can make them comfortable with giving you more independence. You may not be able to fully solve these issues, but doing what you can to work within the constraints you’re given will help you feel empowered. I spent a long time avoiding the question “How’s the new job?” for fear of being labeled a failure. In retrospect, this was a huge mistake. Not only did I have friends and family who would’ve offered support, but I later learned that many had gone through this struggle, as well. Take a look at your personal and professional networks and find an appropriate way to express the struggles you’re facing at work. You never know who has a similar story, will offer an objective opinion, or can tip you off to an opportunity that might be a better fit. While you may not be able to change what’s happening during your 9-5, there are steps you can take to maintain good mental and physical health outside of work. Try that new yoga class, talk to a professional counselor, and be mindful of what you eat and drink. Taking care of yourself will help you maintain balance between a challenging work experience and a rewarding personal life. This is also a good opportunity to check with your company’s human resources department to find out if you have access to an Employee Assistance Program. 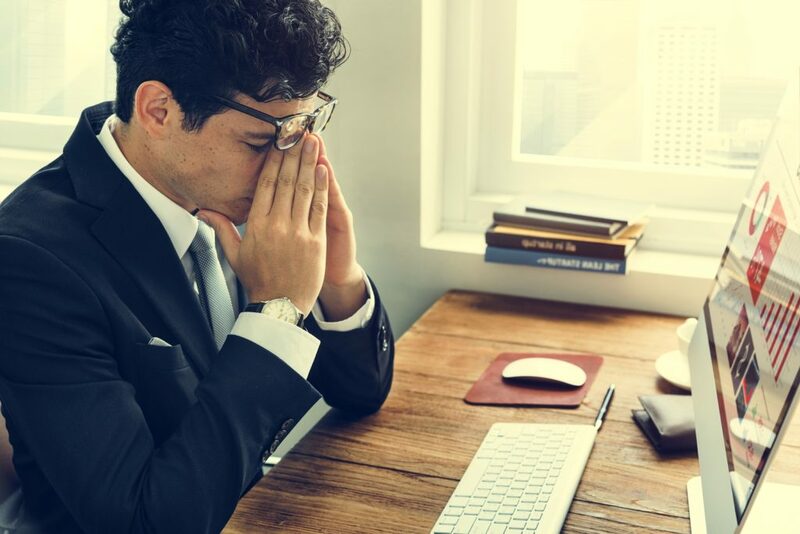 While not offered by all companies, these programs are confidential ways to get help with issues (such as emotional or financial distress or substance abuse) that are interfering with your professional success. If you decide this job’s just not the right fit, be prepared to answer questions that may arise from the short time frame on your resume. Rather than address the negative, find ways to highlight what you learned from your experience. Turn unexpected tasks into new marketable skills, seek out training opportunities that will enhance your resume, and make as many new connections as you can. You never know where your next dream will lead you. 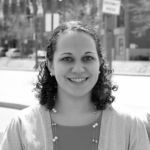 Sara is a finance and education professional living in Pennsylvania. Her goal is to empower others to make better lives for themselves. When not working, she can be found spending time with her family and traveling to new places on her bucket list.